In the United States, everyone has the same fundamental rights. But your right to be trans doesn’t extend to forcing the rest of us to call you what you want to be called. Period. 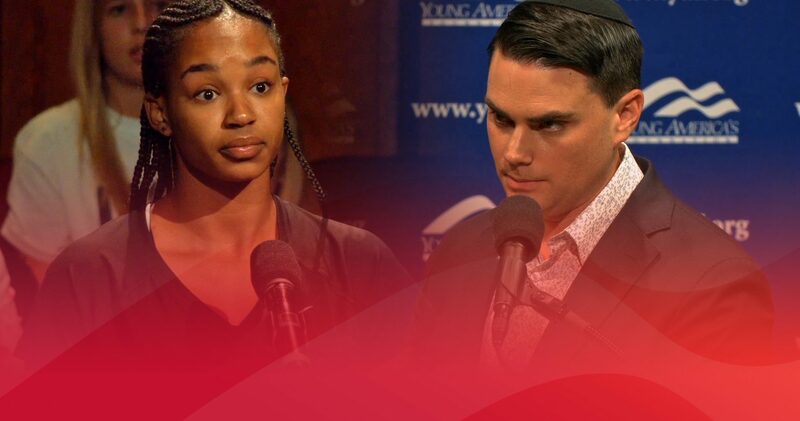 Ben Shapiro gives this leftist student a lesson in the First Amendment.